Luxury Home Solutions (LHS) has been building luxury homes and offering remodeling services for 34 years in the Southwest Florida marketplace. The builder has constructed over 1,000 homes, and enjoys a reputation for top-quality workmanship, materials and aesthetic beauty. 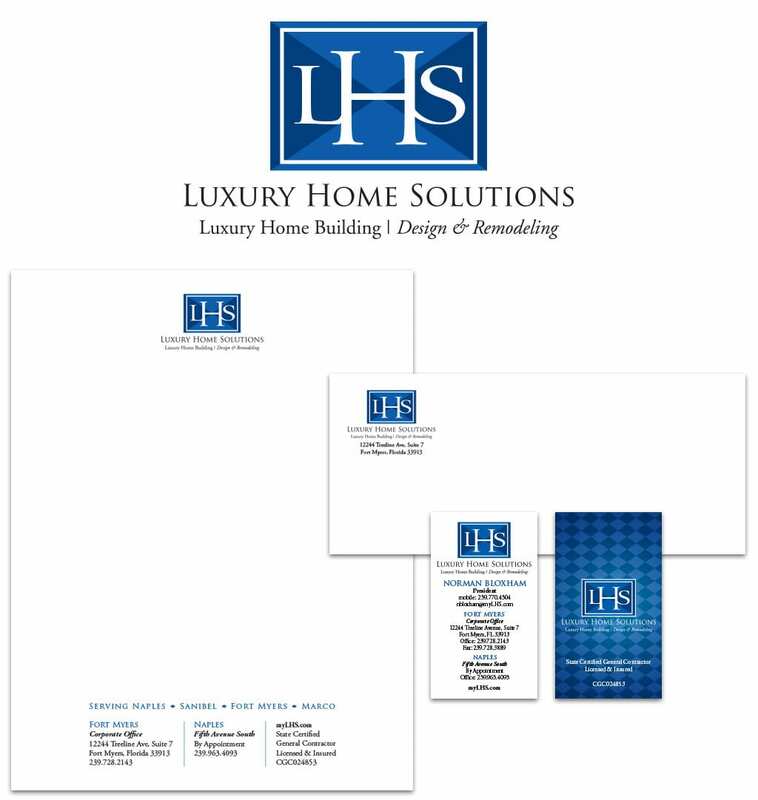 LHS wanted to establish stronger brand awareness and position themselves as the premier luxury custom homebuilder in Southwest Florida. The Brand Architects® at Spiro did a logo evolution to give the graphic identity a more sophisticated look and then applied that design to wraps for the company’s vehicles. Breakthrough marketing materials including a master brochure along with an enhanced web presence are in the works.